Creating Smiles For Our Community! 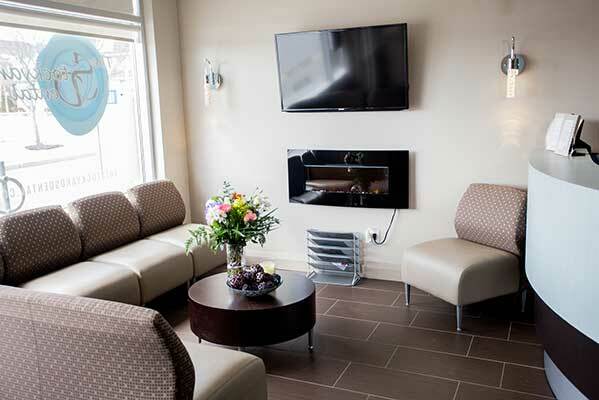 At The Stockyards Dental, we are committed to providing excellent dental care in a comfortable and relaxed setting. We take the time to learn about your specific concerns and needs so that we can create an individualized treatment plan that is just for you! We are a "Complete Health Office" This means that we look at the Oral-Systemic Overall Health and how your mouth affects the rest of your body . 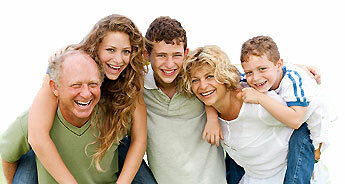 Research is increasingly showing a clear link between oral hygiene and your overall health. This is why we focus on helping you develop good oral care habits so that you can enjoy optimal dental and overall physical health. We provide services for patients of all ages, from young children experiencing their first dental visit (We proudly supply the "First Visit Certificate") to teens, adults and seniors. We also speak Portuguese and Spanish. We are currently welcoming new patients and emergencies and invite you to contact us for your next appointment, or simply drop in to meet us enjoy our delicious coffee and some popcorn.